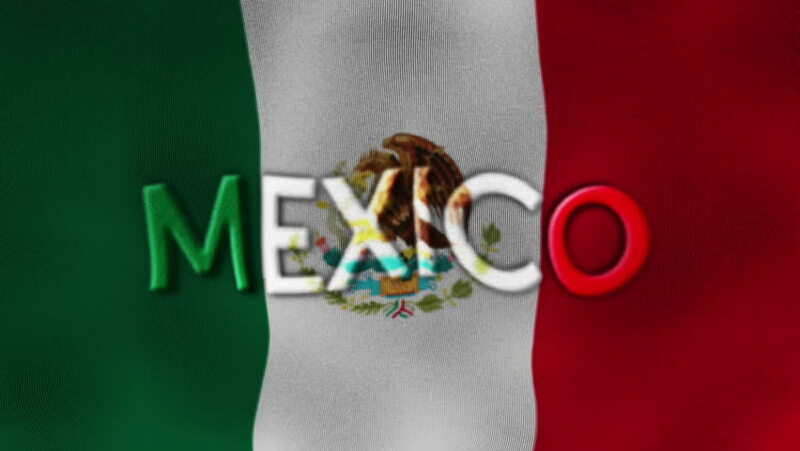 hd00:12Seamless looping 3D rendering closeup of the flag of Mexico. Flag has a detailed realistic fabric texture and an accurate design and colors. hd00:12PASADENA, CA/USA - OCTOBER 25, 2014: 7-Eleven store exterior and sign. 7-Eleven is the world's largest operator and franchisor of convenience stores with more than 50,000 outlets. hd00:10A beautiful satin finish looping flag animation of Belize. A fully digital rendering using the official flag design in a waving, full frame composition. The animation loops at 10 seconds.